Well That Sounds Better Already! Whether it’s spaces with boomy bass, shrill highs, clattering echoes – we’ve heard (and fixed) them all before. 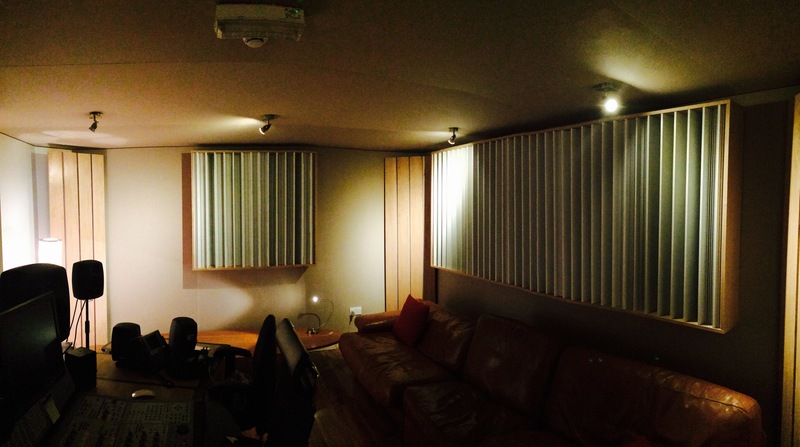 We can help you get the best sound from your studio, vocal booth, board room, living room, restaurant, lecture hall, conference room and even your church whilst keeping within your aesthetic requirements and budget. 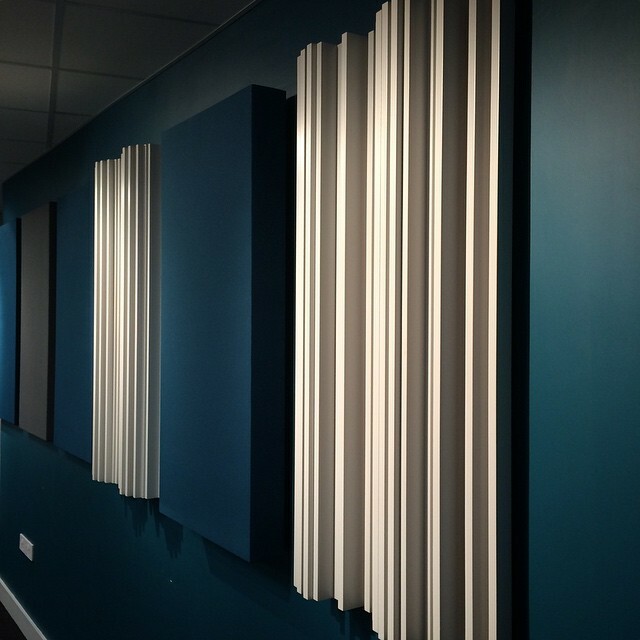 We can supply both custom-made and acoustic products from Vicoustic who are world leaders in providing high quality acoustic treatment solutions at reasonable prices. 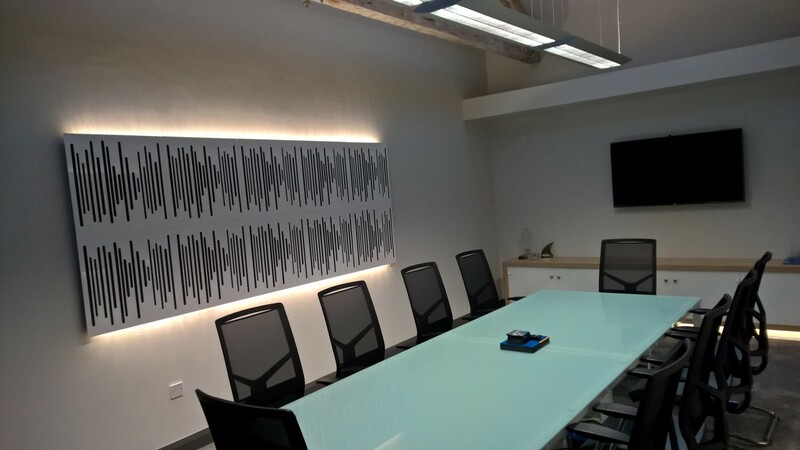 We are always delighted to come out and take a look at your space and advise on the best solution for you. Here’s a few examples of recent work.